February 6, 2019 11:31 am. Neds has come up trumps on Wednesday with not one, but two enhanced odds specials on selected runners. In addition to the supersized odds punters can get on Toryjoy at Randwick today, there’s another runner selected at Sandown to feast our betting accounts on. In race two at the Victorian track, the runner under the spotlight is number seven, Smiling City. 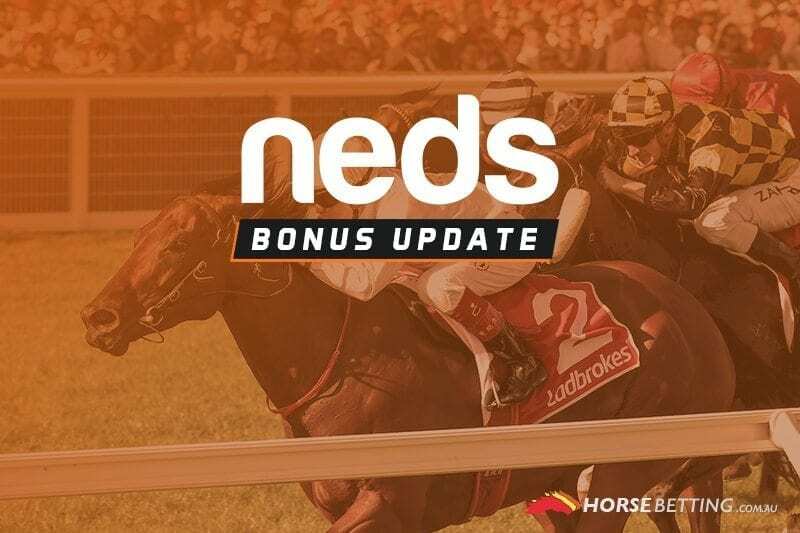 Neds punters will get enhanced odds on Smiling City and can place a maximum bet of $50 on odds that are only available in the nominated specials market. Race two at Sandown jumps at 4.30pm AEDT and the Hayes & Dabernig-trained Smiling City is the current $2.60 fixed odds favourite with most bookies. Smiling City will race with blinkers on for the first time and looks a very bright prospect in a weakened field.